Does spaghetti sound good for dinner tonight? Luckily, we have a complete list of the best Italian restaurants in Missouri right here! Browse through our list to find the best Italian food in MO right now. If you have the sudden urge to go Italian, you will be very happy to know that you need not look far to satisfy your culinary cravings. You can always go to Gian-Tony's Ristorante and savor the fare of one of the best Italian restaurants in Missouri. The restaurant is open Monday - Thursday from 5pm - 9pm, Friday - Saturday from 5pm - 10pm and Sunday from 4:30pm - 8:30pm. Gian-Tony's in MO serves heartwarming and delicious Italian appetizers, pasta, salads, and desserts. An evening spent with family and friends dining in the restaurant and catching up with each other is time well spent. A taste of Mediterranean cuisine, particularly Italian is always a welcome change from the usual dishes. Peppe's Apt. 2 is one of the best places to go to if you want to give in to your palate's cravings for the best Italian food in MO. Open Tuesday - Friday from 11am - 2pm and Tuesday - Saturday from 5pm - 11pm. The restaurant is closed from Sunday to Monday. 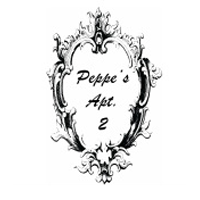 Always charming and classy, Peppe's Apt. 2 is the best place to celebrate birthdays, anniversaries and other special occasions. The Italian restaurant in MO can tailor the menu to suit all of your needs. Need help with the theme? The staff will help you too. 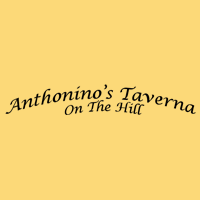 Voted as the best Italian restaurant in Missouri, you will never be disappointed if you decide to please your palate by going to Anthonino's Taverna in St. Louis, Missouri. The restaurant has won several awards and rightfully so. Choose from a wide array of sumptuous appetizers, desserts, sandwiches, salads, pastas, wines and beer. The delicious food and the warm and neighborly feel will delight you to no end. You will surely keep coming back for more. If you would like to experience Italy but do not have the budget to visit the country, you will be happy to know that you can still experience the country, particularly its food, by going to Lorenzo's Trattoria. The Italian restaurant offers Northern Italian cuisine made with a touch of contemporary flavor. Some of the dishes to look forward to are Chicken Spedini and braised ossobuco. Lorenzo' Trattoria is open daily for dinner, Mondays - Saturday from 5pm and Sunday from 4:30pm. It is not a secret that Italian cuisine is one of the best in the world. 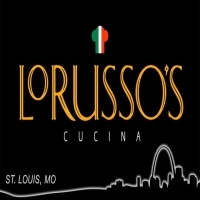 If you would also like to enjoy Italian food, you should consider going to LoRusso's Cucina. The dinner menu will please any connoisseur. Aside from an extensive menu which includes bruschetta, raviolis, pastas, and salads; there is also a long wine list to cap off the night. LoRusso's is open Tuesday - Sunday from 5pm and is available for private functions seven days a week. Happy Hour is Tuesday - Friday from 5pm - 6.30pm and there is $1 off the price of all drinks. Settle for Only the Best! Go to Onesto! If you have not tried Onesto's East Coast pizza, you have not known good pizza yet. 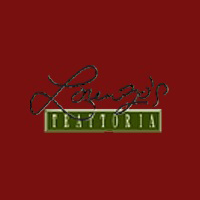 Your search for the best Italian food stops here. Onesto serves modern Italian food but serves it in a traditional dining style which is great for families who want to bond with one another. 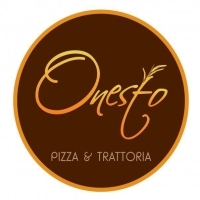 Onesto Pizza is open Sunday - Thursday from 4pm - 9pm, Friday - Saturday from 11am - 10pm and Sunday 9am - 2pm. Some of the things on the menu which should not be missed are the Chicken Parmigiana Plate, Tiramisu, and Lasagne but everything is definitely a must-try. If you love everything Italian, you should definitely go to Cielo Bar and Restaurant in MO. With great company, good location, an extensive wine list and excellent food, you can ask for nothing more. 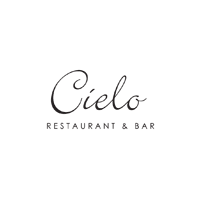 Cielo is open Monday - Friday from 6:30am - 11am for breakfast; Monday - Friday from 11am - 2:30pm for lunch; Monday - Sunday from 6pm - 10pm for dinner; Saturday - Sunday from 7am - 2:30pm for lunch. The bar is open Sunday - Thursday from 11am - 11pm and Friday - Saturday from 11am - 1am. Be sure to savor some of the restaurant's best dishes when you go here, such as handmade pastas, pizzas, gelato and seafood. All food is prepared by Chef Fabrizio Schenardi. 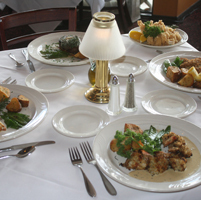 Frank Papa's Ristorante is the perfect place for family meals and quiet dates with your significant other. Born out of the love of serving authentic Italian dishes, the restaurant has been open since 1994. Today, the restaurant caters to people Wednesday - Friday from 11am - 2pm for lunch; Monday - Thursday from 5pm - 10pm; and Friday - Saturday from 5pm - 11pm for dinner. They are closed on Sundays. There is so much on the restaurant's lunch and dinner menu. The wine list also includes more than 200 kinds of Californian, Tuscan, Spanish, Argentinian and French wines. You will never be left wanting more. 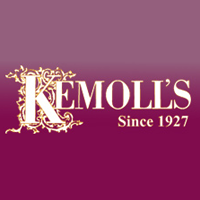 Considered as the best Italian restaurant in St. Louis, Missouri, Kemoll's has been delighting palates for more than 5 decades. The restaurant is open for dinner Monday - Saturday from 5pm but is open anytime for private events with reservations and booking. Aside from serving patrons the best food in their restaurant, Kemoll's also offers catering services for any occasion, be it a wedding, birthday party, conference or meeting. It is very easy to experience fine dining in the location of your choice. 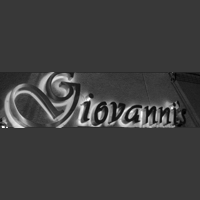 An icon of great Italian food, Giovanni's has been operating for 38 years. It has welcomed and served normal patrons and popular personalities alike. Yogi Berra, Frank Sinatra and Oprah Winfrey are just some of the famous personalities who have dined here. Giovanni's on the Hill is open Monday - Saturday from 5pm - 10pm. The restaurant's most popular dish is Farfalline del Presidente Reagan, the dish Chef Giovanni cooked for the former President of the United States. If you live in St. Louis or you are headed there soon, do not forget to drop by.